The sun shone and everyone celebrated in fine fashion Eve & Jim's wedding. 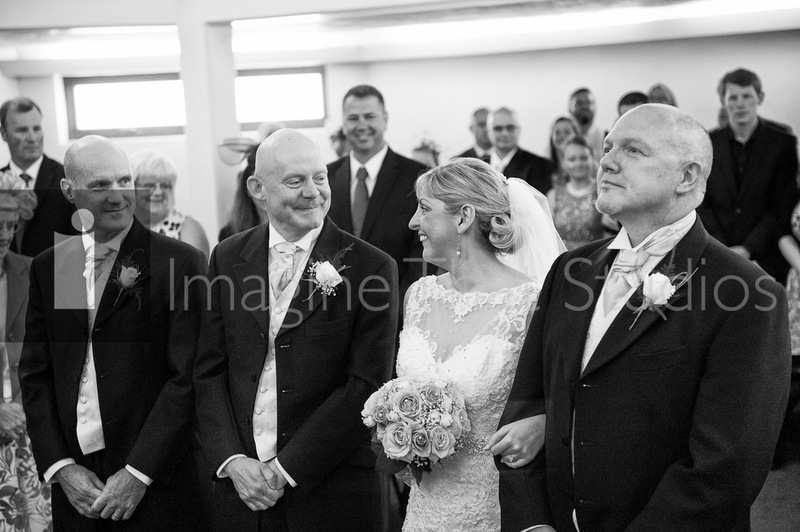 Their wedding was held at Trinity Church Bridgend, then it was onto the lovely Fairways Hotel in Porthcawl for the reception and the couples wedding photography. 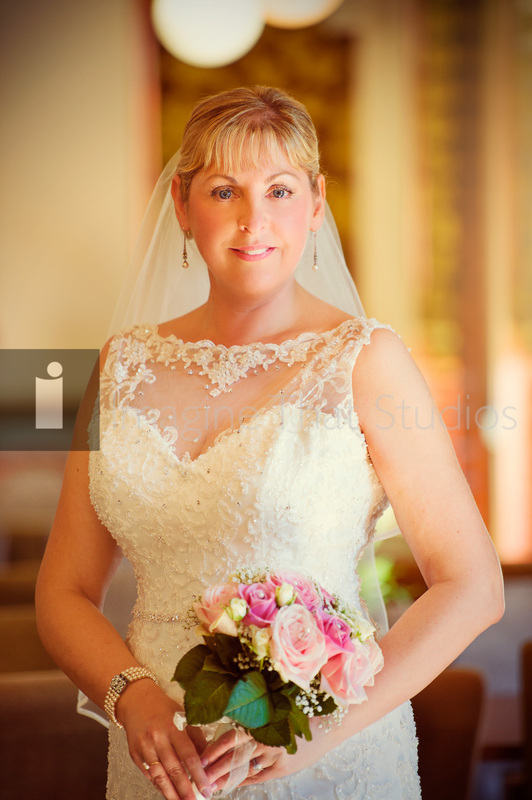 Eve looked stunningly beautiful in her bridal gown. The delicate lace with heart trim was perfect. Jim and the guys were very dapper in their formal morning suites. 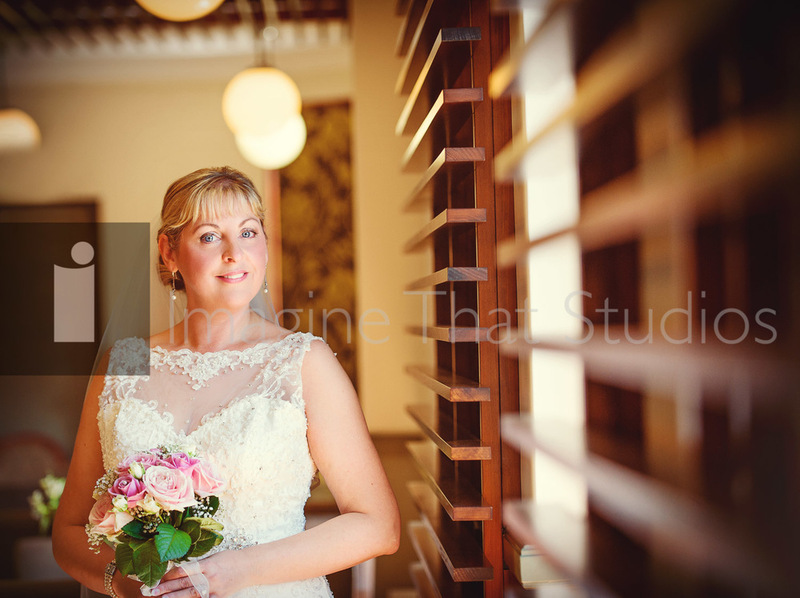 With the fabulous weather, the gorgeous headland and two people truly in love we were able to create lots of memorable wedding photography. 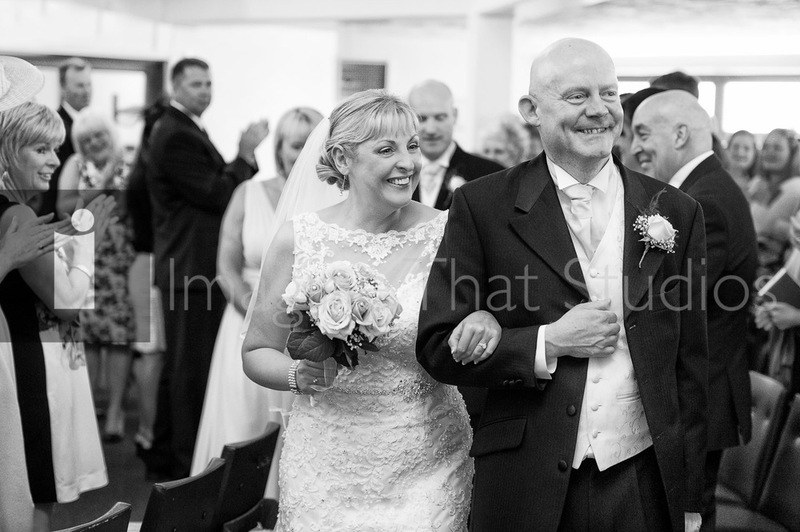 These are some of the highlights from Eve & Jim's wedding photography which numbered 500+ images. We hope you like them. Please do remember to leave a comments we really appreciate it. Blessings Keith & Elise.